I want to briefly define the word enemy, as I used it loosely. Traditionally, an enemy is an individual who truly means you harm. However, in this article I’ve also applied the term “enemy” to those individuals who tend to challenge your patience and grace. No one is perfect, hence why we’re being honest and admitting we may not enjoy everyone’s company- especially those who seem to know how to irritate you. So, why would you want to pray for your enemy? The main essence of that bible verse urges Christians to aim for sacrificial love. It is easy to love those who love you, but harder to pray for those who mean you ill. This is not the same as allowing yourself to be victimized. Instead, it’s about acknowledging that hating those who hate us only breeds more sin. 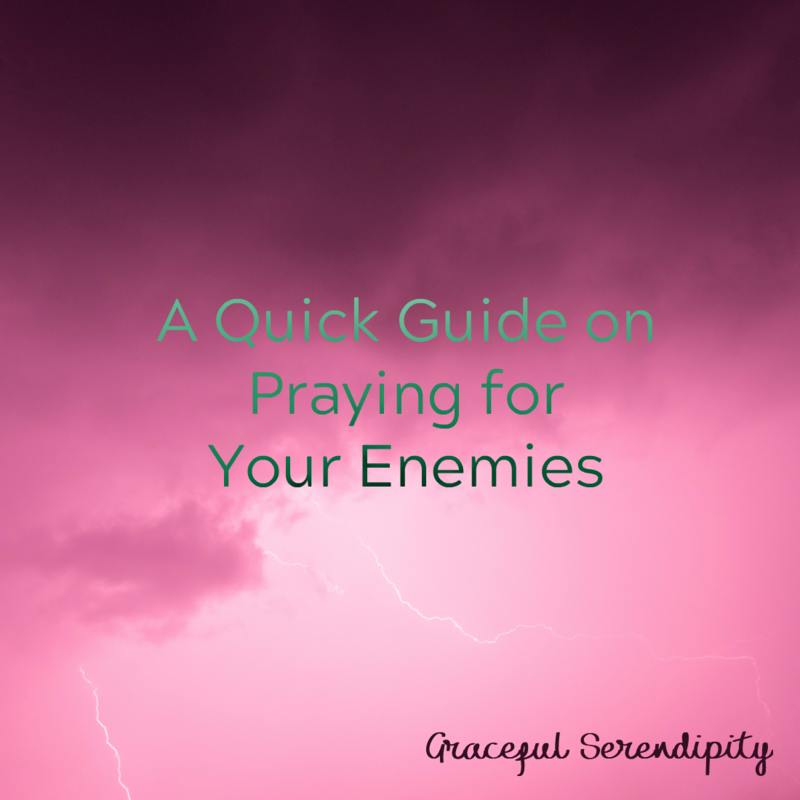 Praying for your enemy can be hard, and it’s something I struggle with too. 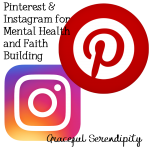 However, I broke it down to a few easy steps you can incorporate when including difficult people in your prayer life. Do not feel you have to have a specific prayer in mind. Sometimes, when I am praying for a toxic person, I simply tell God I am praying for “XYZ”. While beautiful prayers that capture the situation exist, it may be difficult to utter those words. Timeless prayers you may have said many times in church may suddenly feel forced. I’ve learned I may not be able to say a specific prayer genuinely. Instead, I focus on intent and the person the prayer is for. Once you rid the notion that specific prayers must be recited, it will make it easier to pray for your enemy. Do not pray with a specific end goal of justice, but do consider asking God to lighten your heart. When praying for people who hurt me, I avoid asking they get their “just desserts” as it defeats the purpose of the prayer. 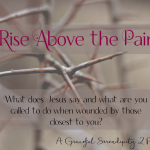 Whenever I seek justice, that lets me know I need to speak to God about my woes and unload my baggage to Him. If my needs get in the way, I ask for God to lighten my heart and become more loving, forgiving, and compassionate for the person in question. Anytime the focus shifts from the person to me, it cues me on where I am with my feelings. It’s helpful to me as it lets me know I’m still carrying pain. At that moment, I turn to God. I suspect for you, it will key you in on conversations you need to have with Him. By asking God for help, it allows you to further His mission and pray for those as requested in Matthew. It’s okay to ask God to heal them. If they are hurting you, from a psychological point of view, that tells me they are hurting. God knows what that person is lacking. Sometimes, praying for your enemy can be as simple as asking God to heal them, so they may no longer hurt anyone else. It is not selfish to ask God to stop your enemies from continuing their destructive cycles. If you’re struggling to pray for your enemy, ask God to help remove the anger from your heart followed by accepting His will. When struggling to pray for someone, I start off by asking God to remove the hate from my heart. It is only when those negative feelings are dealt with, that I can ask for God to help me accept his will. You may not know what that person needs, but know what God desires is the best plan for that person. God knows your intent and if the best you can do is to ask for His divine will, then you have already helped. I focus on their positive traits or aspects about them I admired. This may be difficult if you believe the person feigned such qualities. For the moment let it go. Focus on what you once loved and admired. It can be anything from their fashion sense to devotion to a person in their life. When you start to focus on the positive, your energy shifts. You find yourself either letting go of negative feelings or wanting to replicate what you admired. Sometimes, all I do is say that person’s name and let God do the rest. During quiet contemplation I simply enjoy the moment for what is and know God is doing what need’s to be done in that person’s life. It takes pressure off of me, because I know God will take care of the rest. This little reminder about God’s will helps when I lack the words to help the individual. There is no pressure, no fear that my words do not honor the individual I am praying for as saying their name and focusing on God allows me to become closer to God. I learn to trust Him even more and He is able to help the individual with my prayers. I’m open to the idea that the prayer for my enemy is also about forgiving myself and forgiving them. Once you are able to pray for an enemy, it lets you know your heart is lighter-stronger even. When you’re able to pray for them, even sporadically it tells you and God, that you have moved on to better things. You are open to better experiences and have begun to heal. You’re not praying for your enemy, because you think you’re better than them. You’re praying for your enemy, because you know you have to do better. 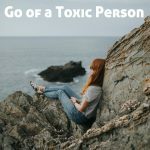 You know it’s important to let go of the hate, the sin, the bitter feelings. I’m far from a saint. However, I know part of my journey is to let go of past hurt and mistakes and I can do so, when I pray for those who hurt me. Although challenging, praying for your enemy can be a life changing experience. You grow, you learn, and most importantly we trust our enemies begin to grow closer to God. I always hope that soon our enemies can see His light and become the people they are meant to be. For that would be the greatest gift our prayers can bring.